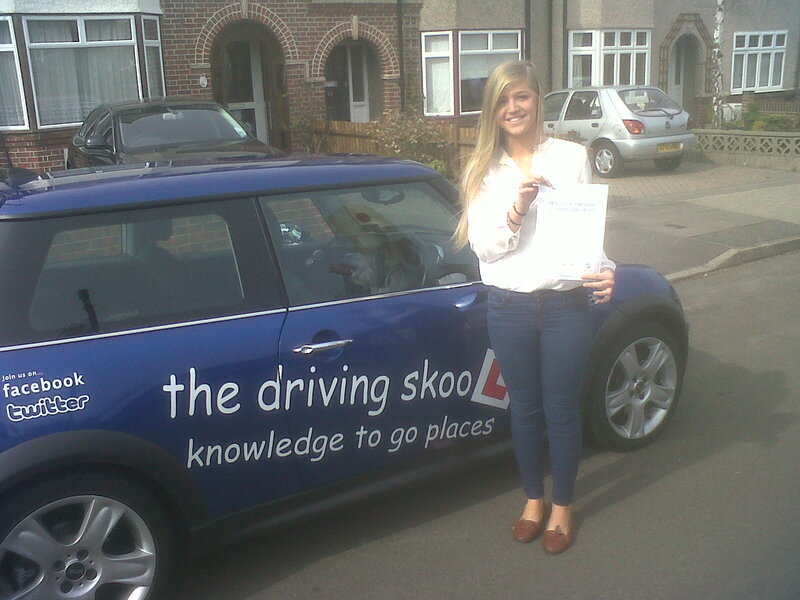 At the driving skool.com Bromley we pride ourselves in the ability to deliver quality driving lessons in Bromley at very competitive rates. 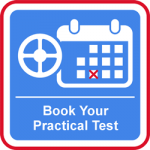 We have a small team of DVSA (Driving & Vehicle Standards Agency) qualified Driving Instructors, who live and work in Bromley, are friendly and extremely patient. 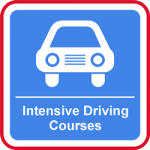 Whether you are having driving lessons in Bromley for the very first time, or thinking about doing one of our intensive driving courses or crash courses (we prefer not to use that term!) our Driving Instructors in Bromley are there to make your driving lessons fun and exciting as well as giving you the skills and confidence you need for the road. 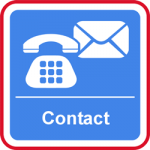 We understand that driving lessons need to fit around other commitments such as work or college. We focus on providing a highly personalised service and will build a learning to drive programme around you, the customer! 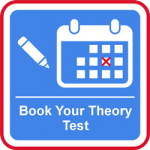 Our competitive rates and block booking discounts will ensure that you get excellent value for money throughout your course of driving lessons in Bromley. 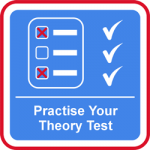 All of our customers benefit from our local knowledge and expertise, enabling you to being a step closer to passing your driving test. We take pride in giving excellent service, and the highest standard of instruction. Our prices reflect this, we are not the cheapest but we do believe we are one of the better driving schools!